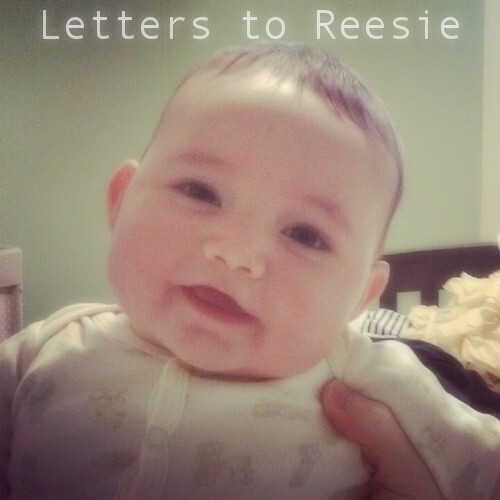 Before Mr. James was born I received an email from a rep at GooseWaddle asking me to write a product review of their baby blankets. As much as I like reading reviews on other blogs, it wasn’t something I originally wanted to do in this space; but the allure of free stuff has won me over. I wasn’t expecting to be super impressed by a baby blanket, but we LOVE this one. The blanket is incredibly soft and fluffy and James spent many of his first days wrapped up in it with just his diaper on. Even after washing it has remained like new. It’s warm and thick so it was ideal for the March weather when we were bringing James home from the hospital, and even now we use it for tummy time and playtime on the floor. I can’t say I ‘d mind being swaddled in this blanket myself. The entire gift set goes for $105 and the blanket alone is $65 and comes in a choice of blue, pink or white. When I placed my order James hadn’t been born yet so I went with a neutral white and somehow it is still white. These blankets aren’t cheap and I probably wouldn’t spend this kind of money on a blanket for myself, but that is what makes it a nice gift for new parents. 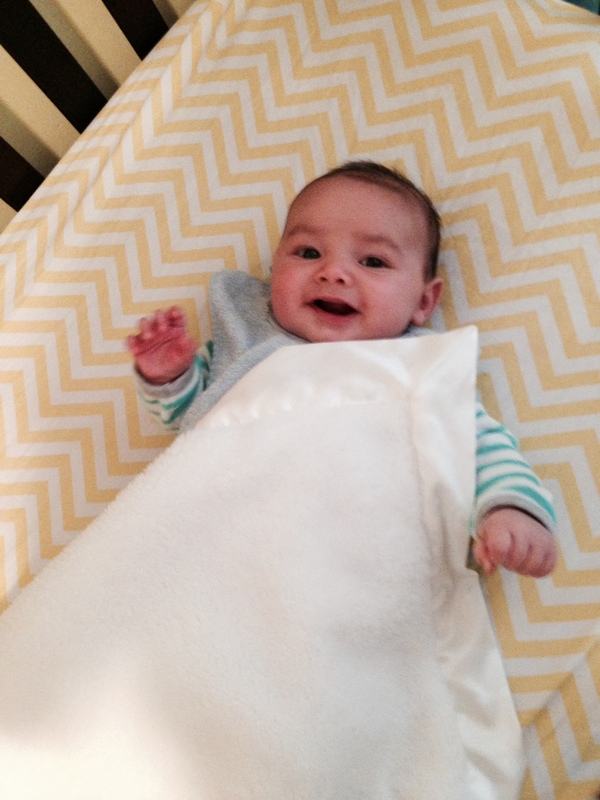 It comes adorably packaged, and for every blanket purchased GooseSwaddle donates a blanket to a child in need. That makes us happy. GooseWaddle provided me with a complimentary gift set but the views expressed here are my own and I was not paid for this post. I promise I wouldn’t take the time to write a post about something I thought was crappy.